safety Archives | What Should We Do Today? 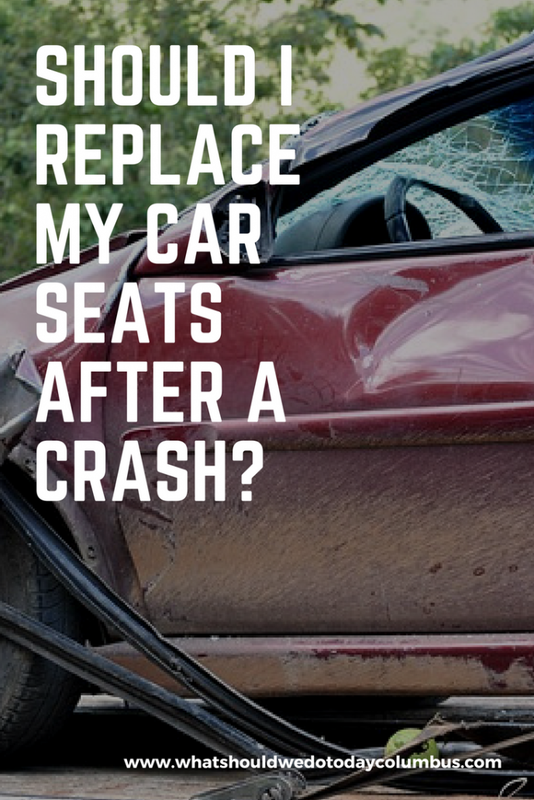 Should I Replace My Car Seat After a Crash? About a year ago I was in a very minor fender bender in a grocery store parking lot. The other driver and I exchanged insurance information and began the long process of sorting out who would cover what, getting a rental car and getting my car repaired. At the very beginning of the process, the other driver’s insurance company told me to immediately replace my car seats and it would be covered. I was surprised because I didn’t even think about that being an issue as there was only a small dent in my car’s fender. Only one of my kids was with me, but it was recommended that both car seats be replaced. Today I’m partnering with Junk Car Medics to make sure everyone knows when it is recommended to replace your car seats after a crash! 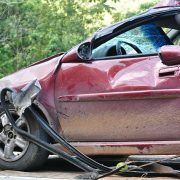 They have recently stated that car seats “do not automatically need to be replaced following a minor crash.” They define a minor crash as one in which ALL of the following bullet points have been met. My fender bender met all of the above criteria, but I was still encouraged to replace the car seats immediately by the other driver’s insurance company. In my case, it was determined that the other driver was at fault and her insurance company reimbursed me for two car seats, no questions asked. I was told I could purchase comparable car seats – they did not have to be the exact same car seat. I simply emailed them the receipts and they issued a reimbursement check within days! Immediately cease use of the car seat(s) that were involved in the crash. Contact your insurance company. If they don’t bring it up, make sure to mention you had a car seat(s) in the car. Choose a comparable car seat. 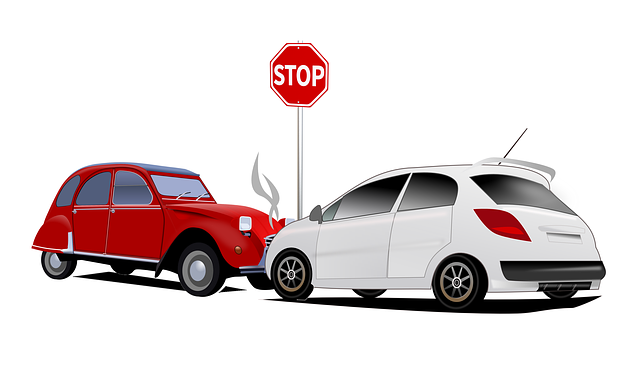 Submit your receipts to the responsible insurance company. Cut the straps of the car seats so they cannot be used. Dispose of or recycle the car seats that were involved in the accident. Thanks to Junk Car Medics for reminding us to follow these steps in order to ensure the highest level of safety for our kids!  http://whatshouldwedotodaycolumbus.com/wp-content/uploads/2018/01/car-accident.jpg 425 640 Julie Miller http://whatshouldwedotodaycolumbus.com/wp-content/uploads/2018/01/What-Should-we-do-today-columbus-NEW-blue_03.png Julie Miller2018-01-15 11:06:032018-01-15 11:16:44Should I Replace My Car Seat After a Crash?